Make sure you plan ahead before you use Emla – the cream takes a while to achieve it’s numbing effect. Put it on about 1 hour before the needle procedure and cover with an occlusive dressing (water and air tight) so it doesn’t rub off. Find out more below and read our step-by-step guide. Here’s a handy step-by-step guide on how to apply Emla. 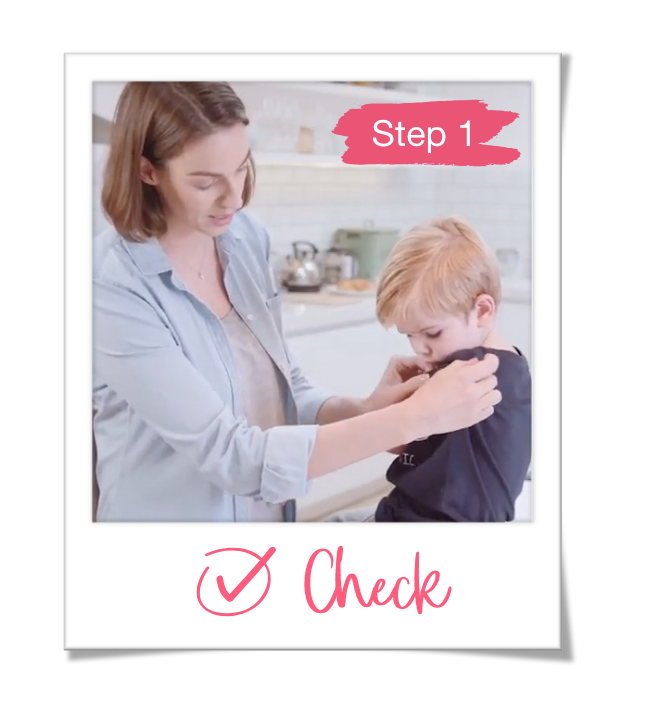 Although the example provided here relates to a childhood immunisation, the same step-by-step process can be followed for other needle procedures. Check where the needle(s) will be going in (your doctor, nurse or therapist can tell you). Cover with an air-tight, water-tight (occlusive) dressing. 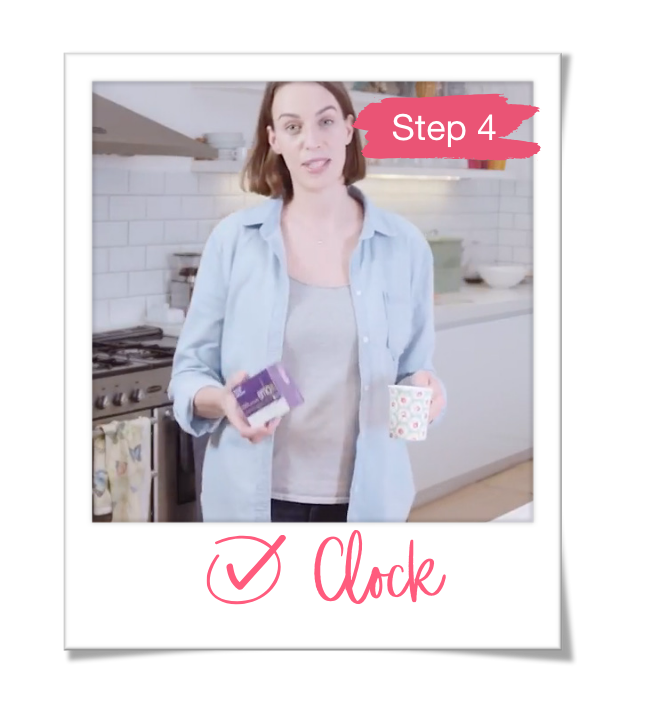 Keep an eye on the clock – Emla can be left on for 1-5 hours (up to 1 hour for babies under 1 year). 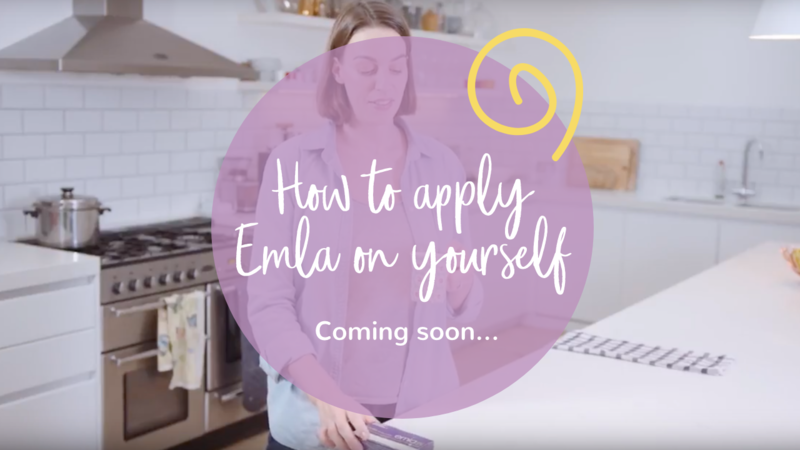 Still need more information on how to apply Emla? Click here to download the full patient information leaflet.